We will be closed Friday, Saturday, and Sunday due to painting inside the facility. However, CrossFit TILT Waltham and CrossFit New England will be opening its doors for all TILT II members. Feel free to come to any class throughout these days. The address to TILT Waltham is 40 Jones Road. You can find the schedule at www.crossfittiltwaltham.com/schedule/. CrossFit New England’s address is 15 Tech Circle in Natick, MA. 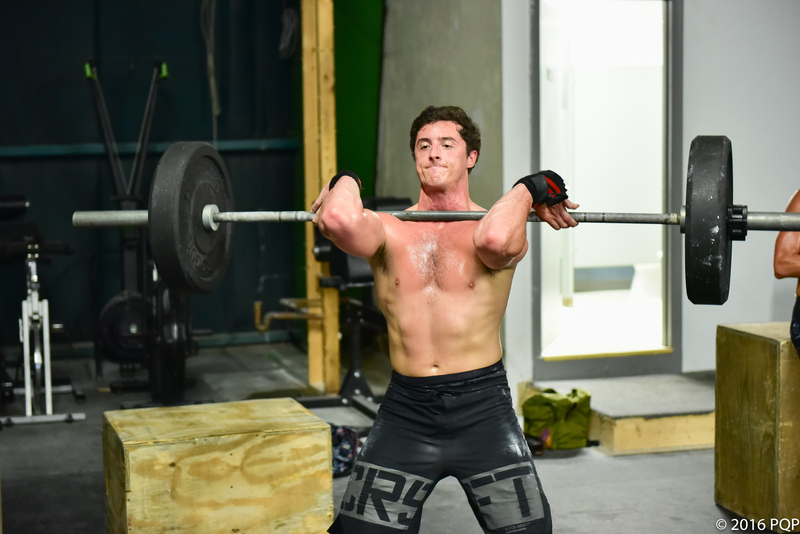 Their schedule can be found at http://crossfitnewengland.com/wods-news/. In addition to visiting TILT Waltham and CFNE, we will also be posting a daily home workout to the site. Good one! Love this format! Actually failed 2 @ 110 and had to split the one I got. I had plenty of time just couldn’t get under it. I always underestimate these – so challenging!